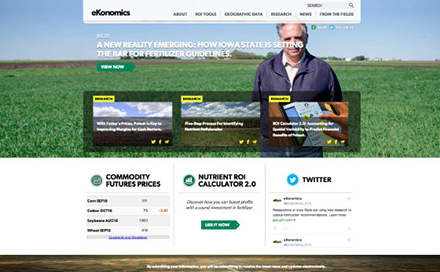 Interested in learning about the crop nutrients industry? 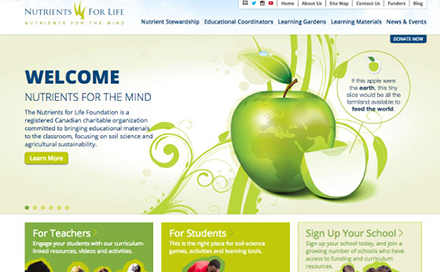 Here are some of our favourite resources. The Ontario Agri Business Association (OABA) is a voluntary, non-profit organization that serves to represent the interests of country grain elevators, feed manufacturing facilities and crop input supply business. 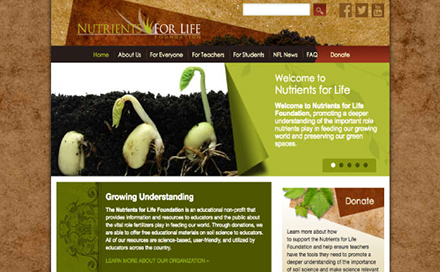 The International Plant Nutrition Institute (IPNI) is a not-for-profit, science-based organization dedicated to the responsible management of plant nutrition for the benefit of the human family. 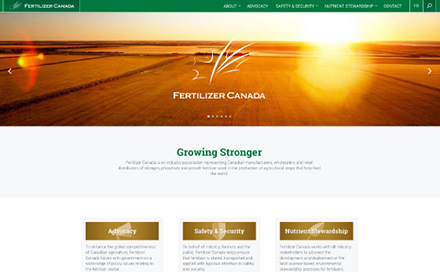 As the only Canadian national agri-retail association, they produce programs and services, protect members’ rights and interests and are a proud, active supporter of the agriculture industry. 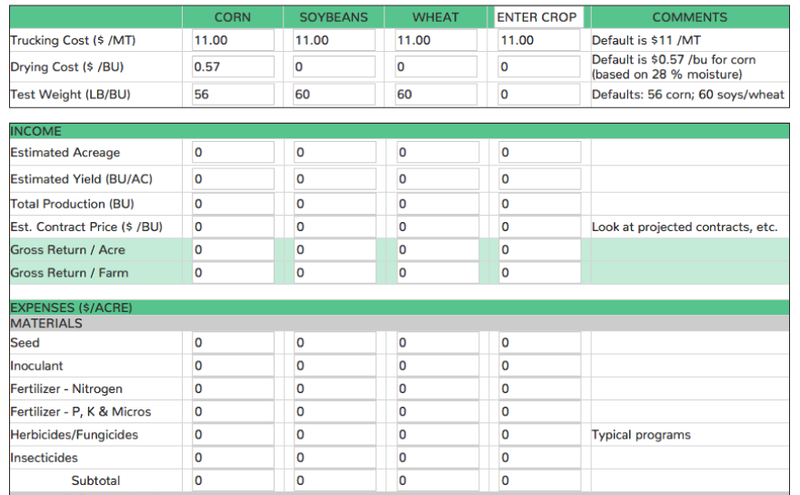 An interactive spreadsheet for crop budget planning. 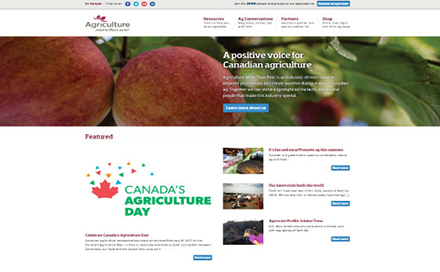 Tools and information to generate awareness and create positive dialogue about Canadian agriculture. Fostering communication, education and promotion of science-based Beneficial Management Practices for crop nutrients that enhance both the economic and environmental sustainability of agriculture. Distilling highly technical research and agronomic information to help growers and crop input retailers learn balanced crop nutrition and why it is essential to achieve maximum yield. 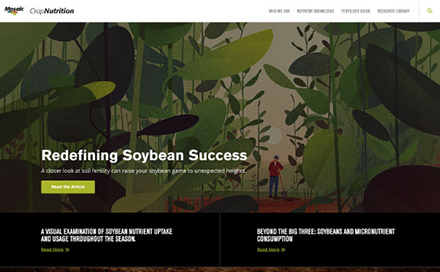 Tools and information to help farmers make better business decisions. 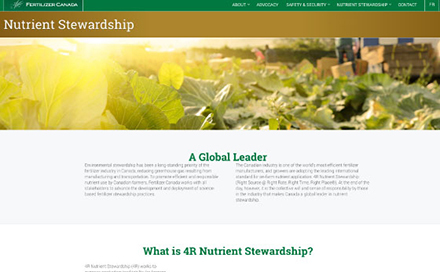 Resource for science-based information and advice on how to use beneficial management practices (BMPs) under 4R Nutrient Stewardship (Right Source at Right Rate, Right Time, Right Place®). Forum for home owners to learn how best to grow and maintain their lawns and gardens following the 4Rs of fertilizer use. 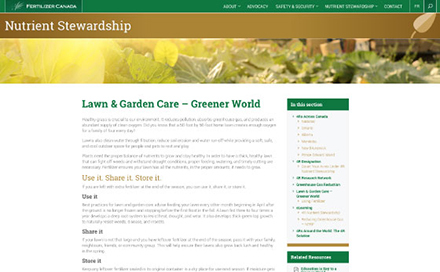 An educational non-profit that provides information and resources to educators and the public about the vital role fertilizers play in feeding our world. Produce and distribute educational materials on soil science and agricultural sustainability to help Canadians better understand how nutrients increase the health and quality of soils, improve production of nutritious foods and preserve green spaces.